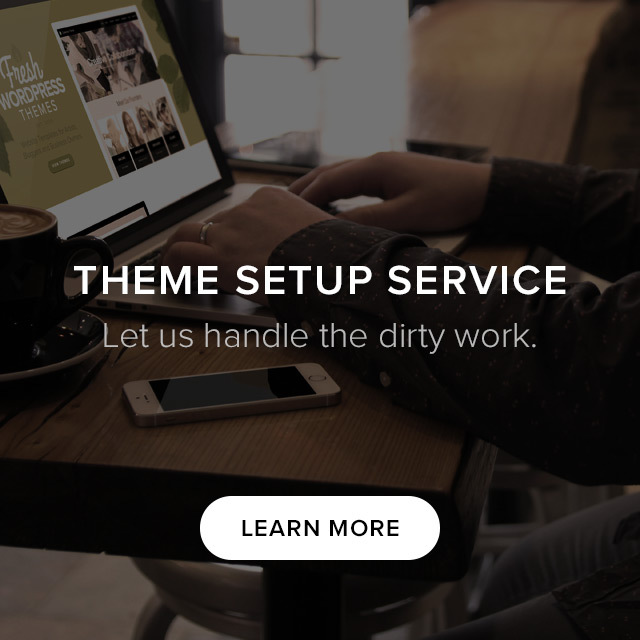 Organic Themes donates one NonProfit Theme per month to a non-profit organization we feel strongly about. We want to help organizations help the world by providing them with a great website to reach their audience and receive funding. Our goal is to showcase and promote organizations using our themes, and drive traffic and awareness to their cause.